Is it hard to find the right balance? We're a leader in health and wellness. Taking a team approach to your health. Chiropractors detect spinal misalignments, and with specific adjustments, remove the nerve interference so that your body can function at its optimum performance level. Massage can be enjoyed by everyone and should not be considered just an indulgence, but rather a way to increase your overall wellness or performance level. 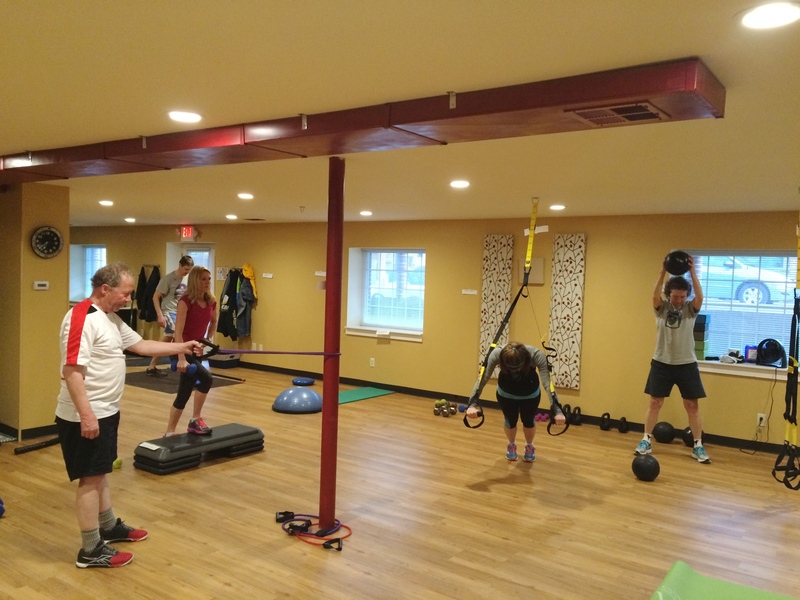 Let our fitness experts help you create a strong and healthy body through our many fitness and workout options including yoga, small group personal training and more. Start feeling better today! Call us at (608) 848-1800. Verona, Wisconsin’s only all in-one Chiropractic, Massage and Fitness Center, where we offer you complete pain relief and wellness care. 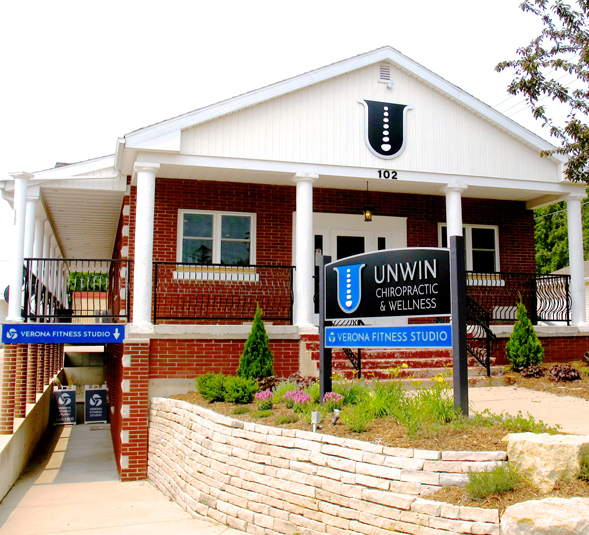 I’ve been coming to Unwin Chiropractic & Wellness Center for Chiropractic and Sports Massage for many years and I can’t say enough great things about my experience working with this amazing couple. — Gina S.
From time to time we’ll send out an eNewsletter to share our experience with you.